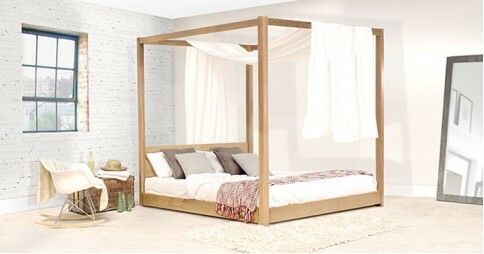 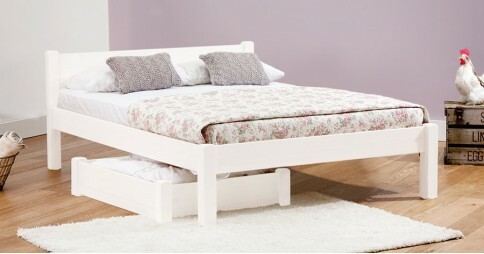 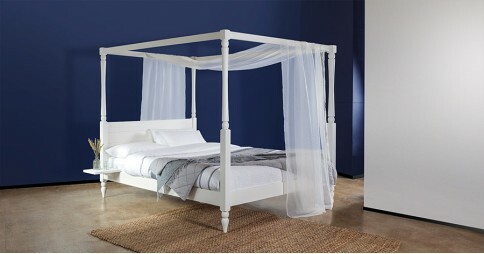 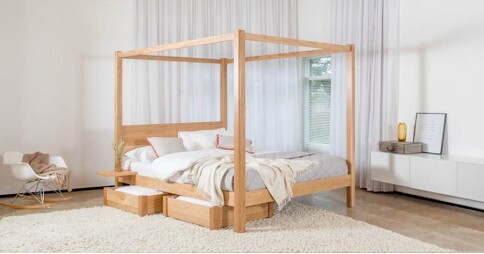 Discover our natural collection of lovingly handcrafted beds that are made with 100% solid wood. 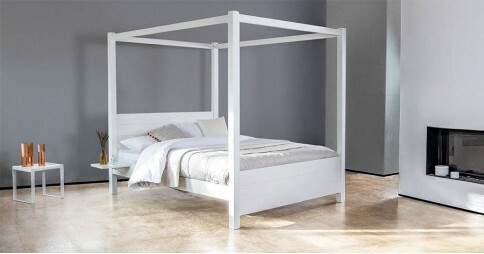 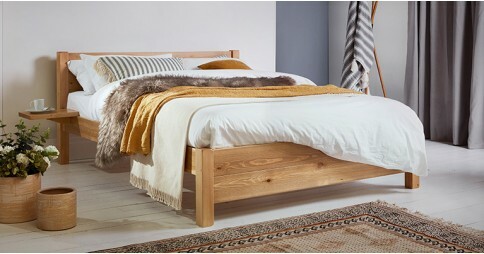 We hold great pride and confidence in our handmade wood bed frames, setting a high standard for each bed that we make. 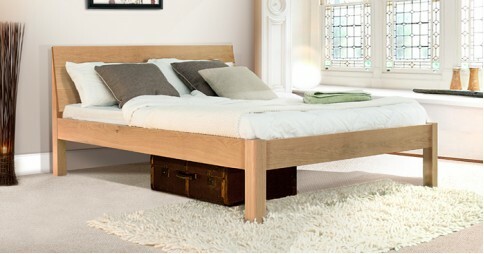 We use the standard of the wooden beds we make as a benchmark for every other element of the service we provide. 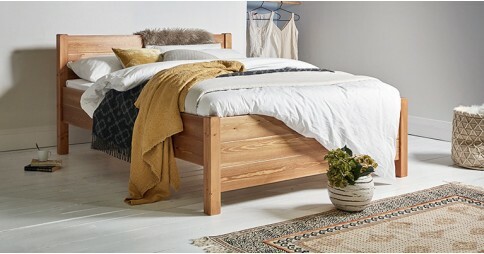 Each design is influenced by our strong heritage of carpentry and skilled craftsmanship, and this makes every Get Laid Beds wood bed frame a part of our legacy. 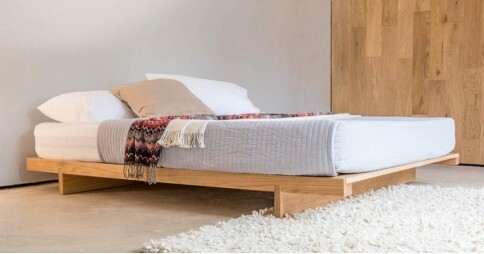 We make use of trusted, reliable techniques in both the construction and manufacture of our wood beds, utilising time-tested joints such as the mortise and tenon. 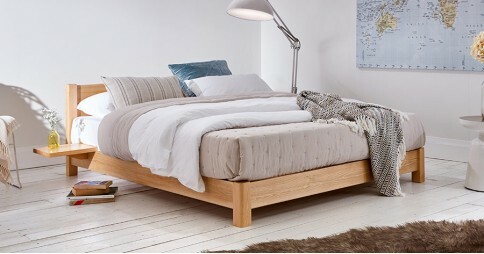 As an assurance of the level of quality we provide, every single handcrafted bed that we offer is accompanied by an 11-year structural guarantee. 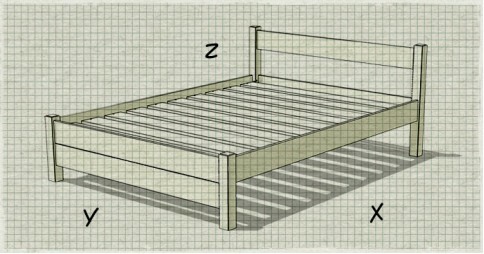 Regardless of the size, model or finish of the bed frame, it’s covered by us. 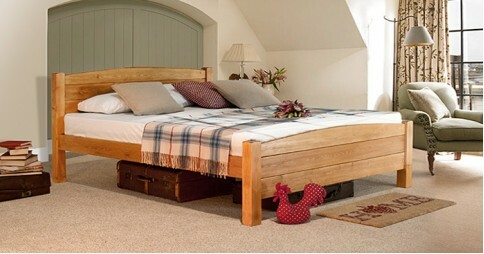 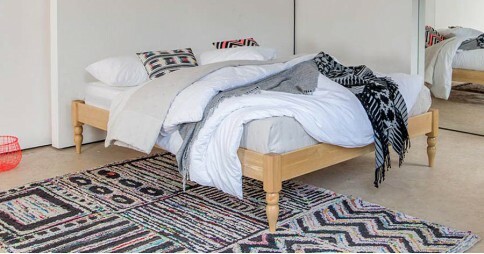 It’s not just the wide selection of handmade wood beds we offer that we’re proud of. 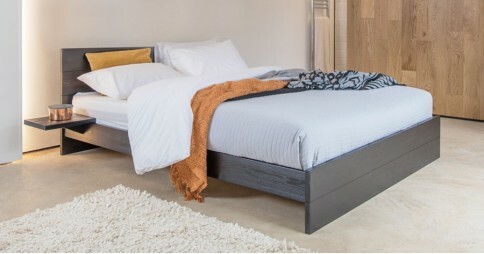 It’s important to us that we maintain a high standard for the range of customizable options we offer alongside our bed frames. 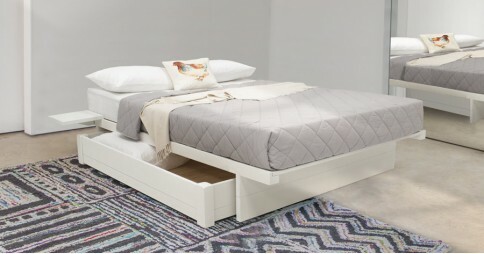 You can easily alter the finish, customize design features such as curved corners and add extra protection for delicate floors with the option for felt floor protectors on the legs of your bed. 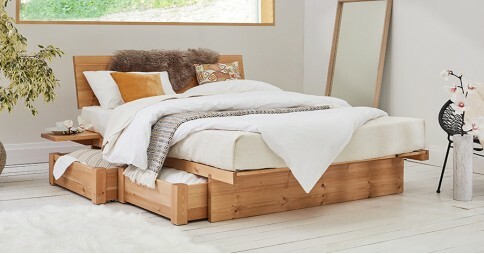 Our handmade wood beds are constructed from Solid Scandinavian Pine, available in a multitude of different stylish colour finishes. 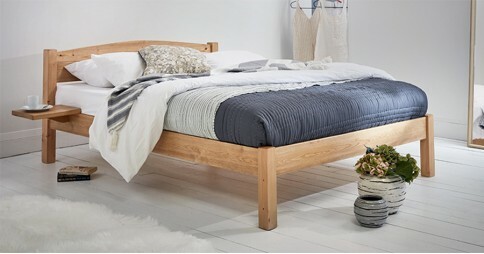 Customer favourites for Solid Scandinavian Pine include a radiant white, subtle black and a modern grey, perfectly fitting for any bedroom décor and are among some of our customer favourites. 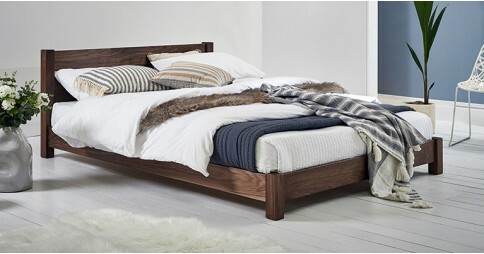 Every Solid Scandinavian Pine finish is treated with a sprayed coat of clear satin to ensure improved durability and a smooth, refined freshness. 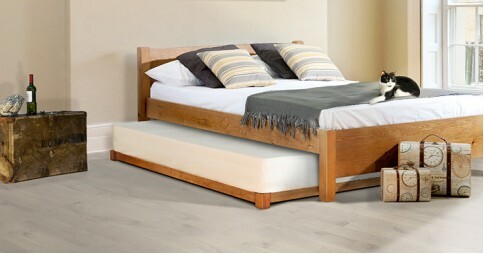 If you’re after a more luxurious look on your wood bed frame, you can also have your bed constructed from one of our Solid Hardwood options. 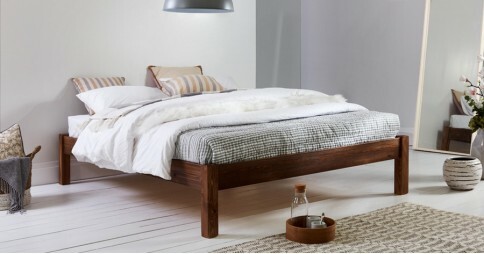 These include customer favourites like Walnut and Oak, among other popular options excellently suited to adding that personal touch to your bedroom. 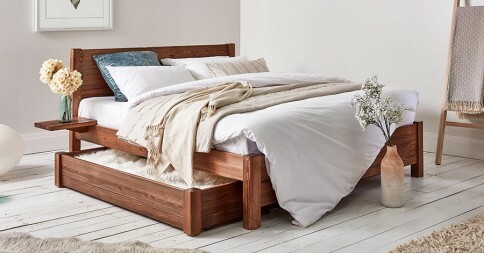 Part of our responsibility to the environment, as a business that uses timber, is making the utmost effort to source from FSC and PEFC approved forests. 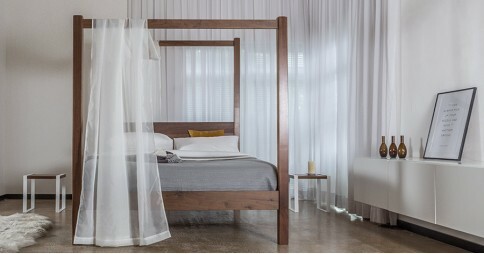 The ultimate service that we offer is a bespoke alteration and customization service. 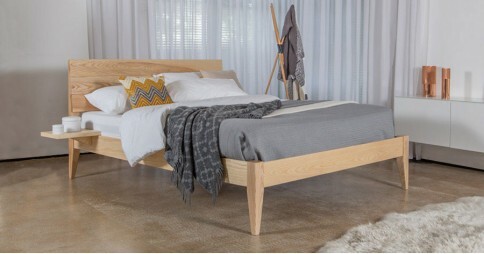 We handcraft every bed we make to order and as a part of that there is the opportunity to have your bed constructed precisely to your requirements. 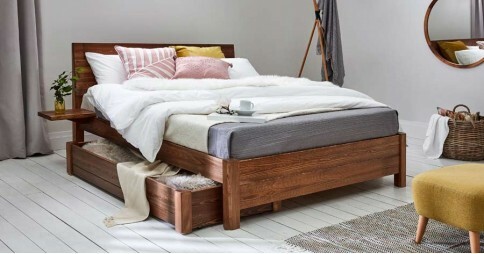 If you’ve got a space you need your bed to squeeze into, simply speaking to us about what you need will get you a bed that’s purpose made just for you. 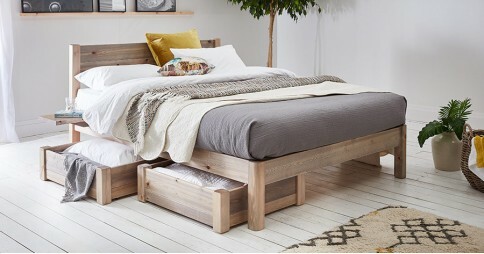 Bespoke alterations are available for every handmade wooden bed frame we offer, allowing you to create a stunning, unique centrepiece for your bedroom that fits your exact needs. 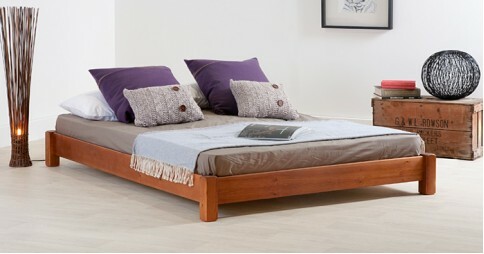 It’s not just our handmade wood beds that we ensure are high quality, we put in the effort to make our entire service high quality as well. 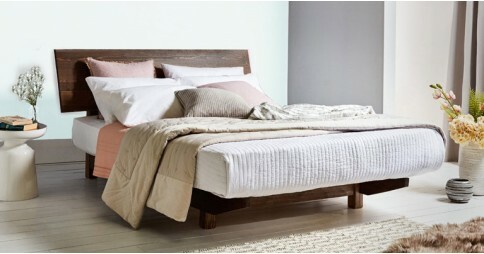 We offer personalised care to every customer throughout the entire process, from ordering your bed to it’s arrival on your doorstep. 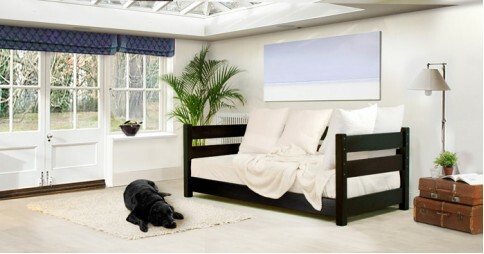 It’s easy to get in touch with our friendly customer services team if you have any questions about our product or service. 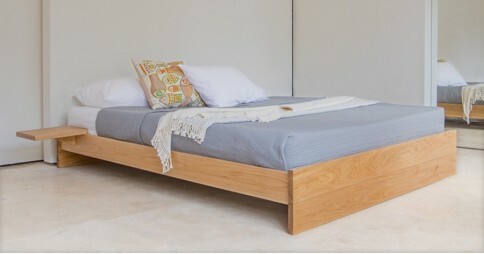 Simply call on 646 8512943, or email hello@getlaidbeds.com to get in touch with us today.